If you are used to working with Visual MODFLOW Classic, you will notice a difference in how transport boundary conditions are handled in Visual MODFLOW Flex. In Visual MODFLOW Classic, transport boundary conditions were defined separately from the flow boundary conditions using the types Constant Concentration, Recharge Concentration, Evapotranspiration Concentration, and Point Source. In Visual MODFLOW Flex, the sink/source parameters for transport models (which are time and species concentrations) are defined as part of flow boundary conditions, which is a more natural representation. This means you do not define separate cell geometries for transport boundaries, you simply define species concentrations while defining the flow boundary conditions, where required. Constant Concentration is an exception to this rule, since it does not need to coincide with a prescribed flux, you will still see a "Constant Concentration" boundary condition type, allowing you to define the geometry (cells) and parameters (time and species concentrations) for this Boundary Condition type. When Transport is active in your model run, and you define a new boundary condition, you will see parameters for Species Concentration as part of the Boundary Condition attributes (eg. Conc001, Conc002, etc.). These will have a default value of -1, indicating that no mass sink/source is defined for this group of boundary condition cells. As soon as you change this value to 0 or greater, then these cells will be treated as sinks/sources. Currently in Visual MODFLOW Flex when you import a Visual MODFLOW Classic model with point source concentrations, the program assumes that the time schedule for the point sources are the same as that of the flow boundary condition to which it is assigned; if it is necessary to have a different time schedule, then please re-define the flow boundary condition with the necessary time adjustments, then re-assign the point source concentrations. In Visual MODFLOW Classic point source concentrations were assigned to cells, and not to the screened interval. In this fashion, it is possible to have different point source concentrations over the screened interval (over different model layers). This configuration is not supported in Visual MODFLOW Flex. When you import a Visual MODFLOW Classic model and this scenario is encountered, you will receive a warning message of the offending wells. Please fix/verify these wells before proceeding. 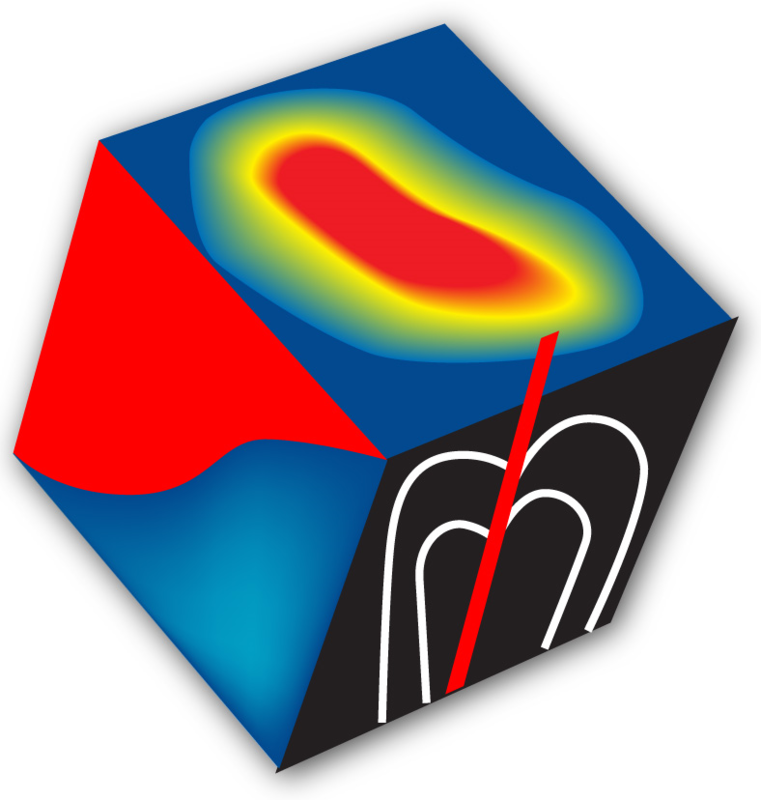 In Visual MODFLOW Classic, multiple wells could belong to a cell, however point source concentrations were assigned to a cell. In Visual MODFLOW Flex, point source concentrations are assigned directly to the well screen, which is a more natural approach. If you import a model from Visual MODFLOW Classic, and it detects that there are multiple wells in a cell that also contains a point source concentration, you will receive a warning during import with a list of the offending wells. Please fix/verify these wells before proceeding.